I’ve already blogged about the first two races which formed leg 8 of my Clipper Race adventure. The Atlantic race part one and two, and the race from N Ireland to the English coast. 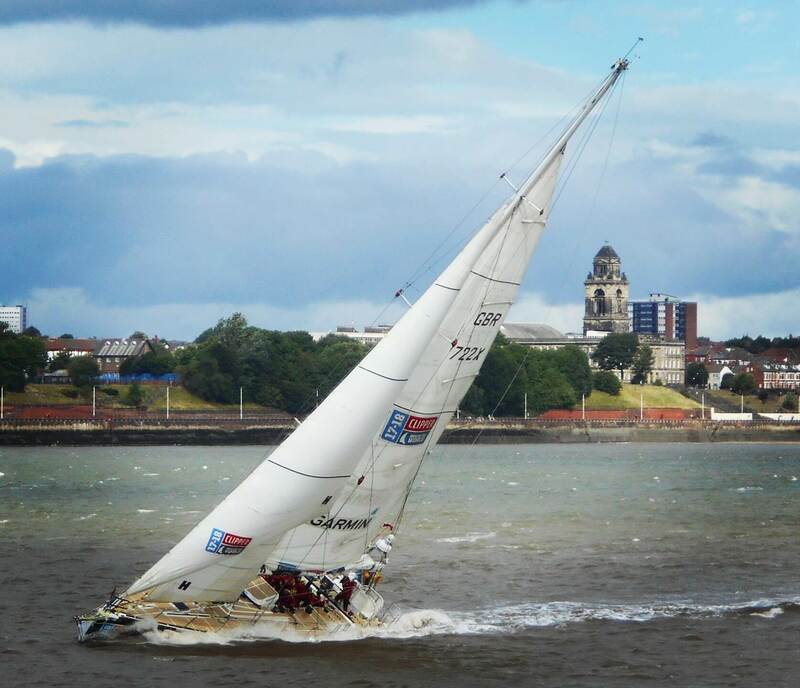 In this blog, I’m going to tell you about the last race, which saw us sprint up the Mersey to the official Clipper Race 17/18 finish at Albert Docks.